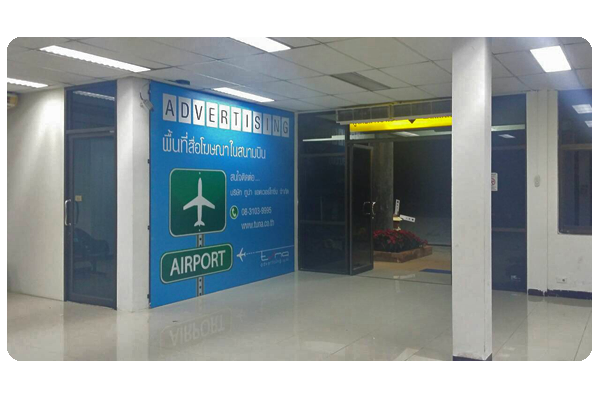 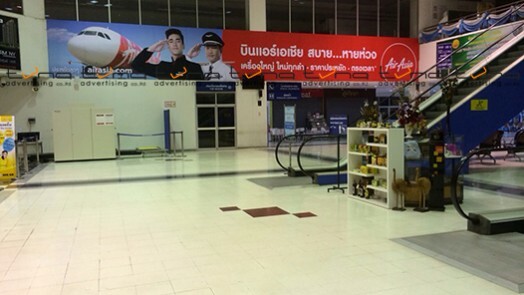 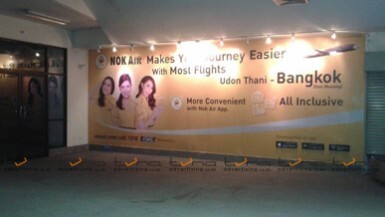 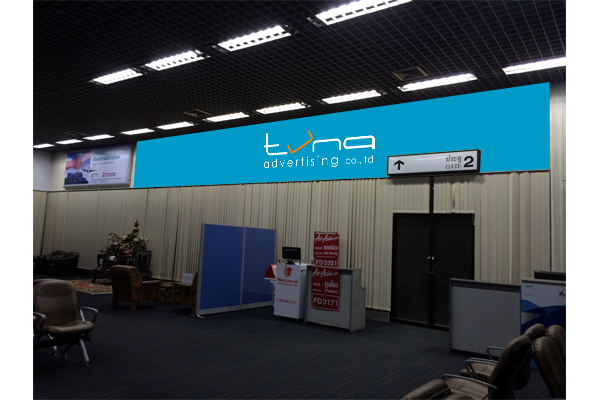 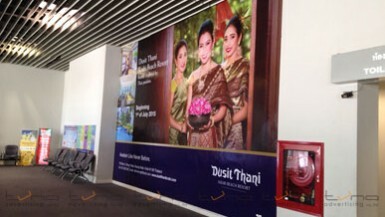 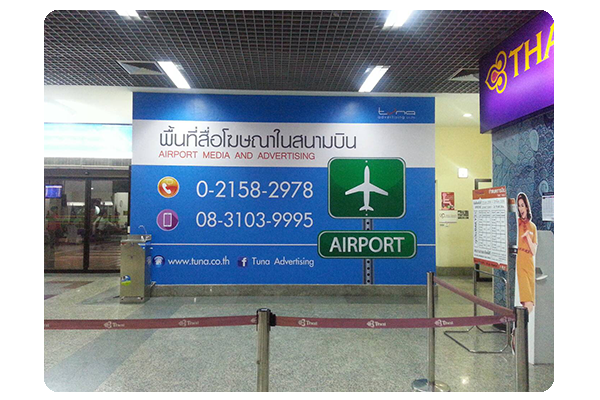 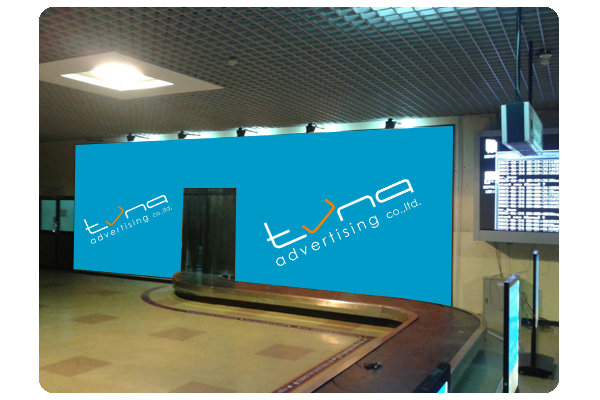 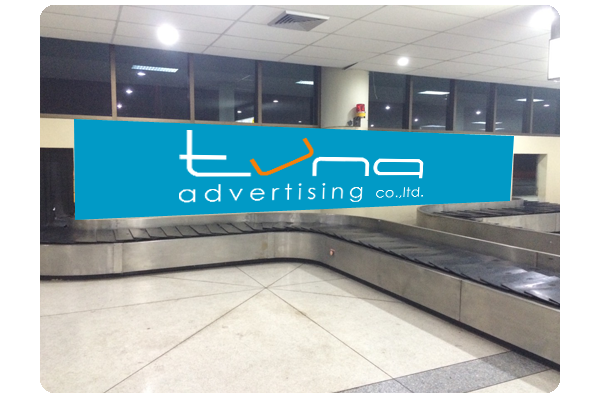 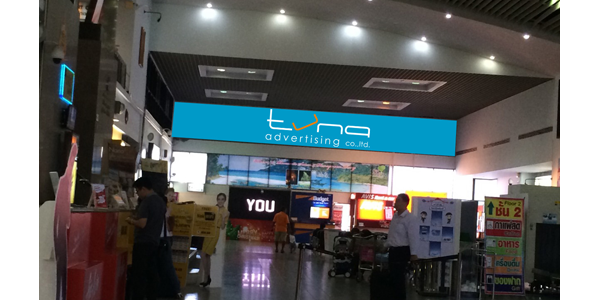 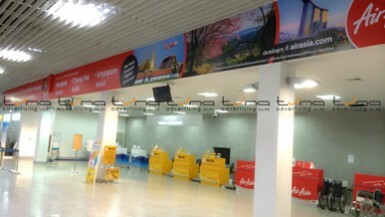 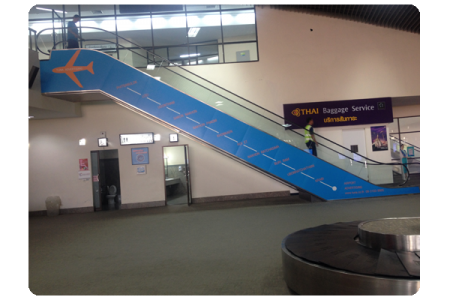 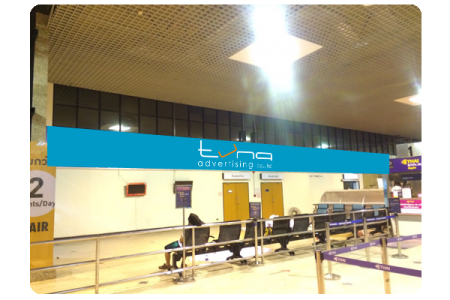 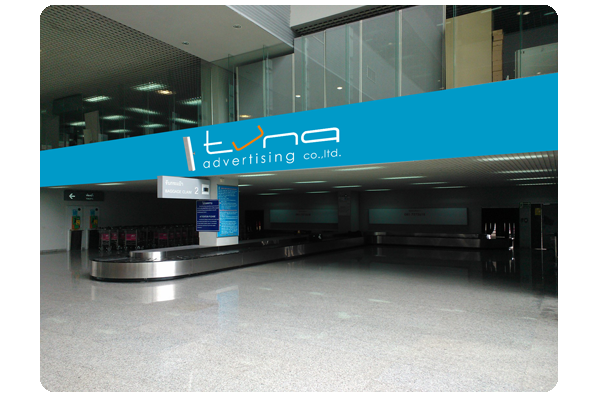 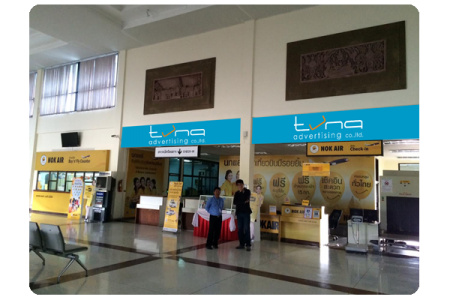 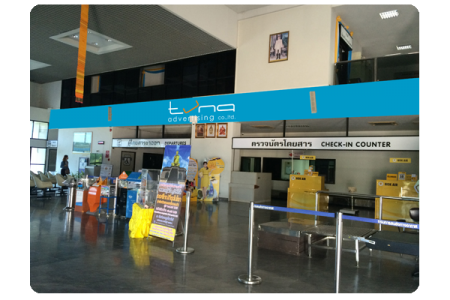 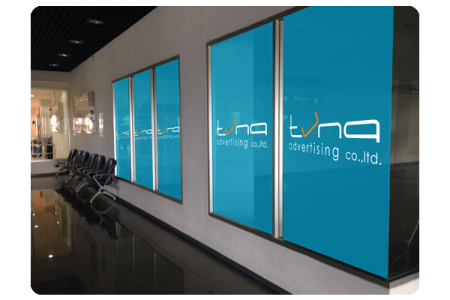 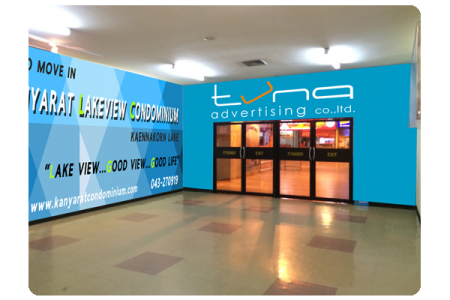 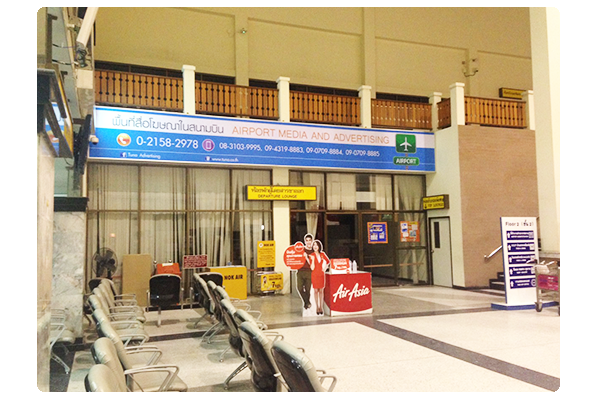 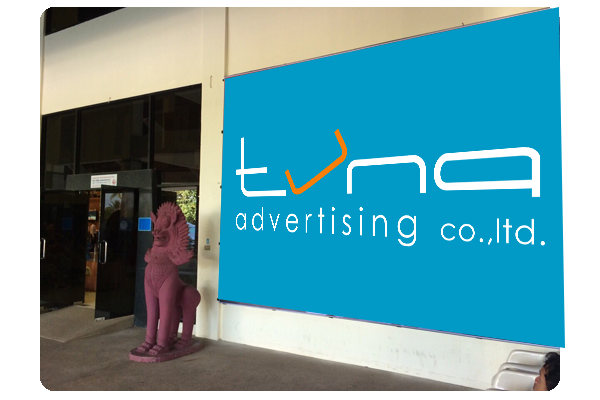 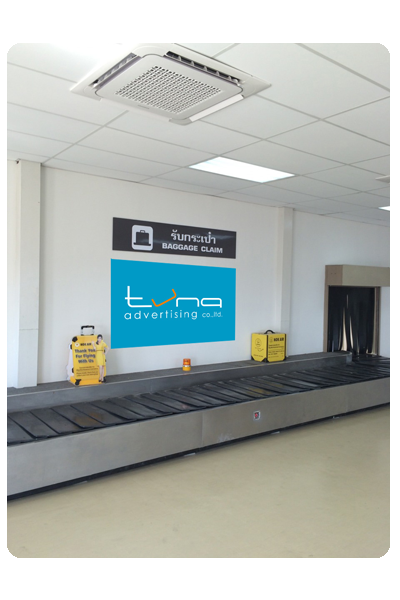 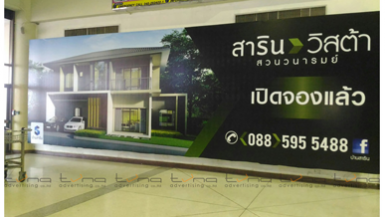 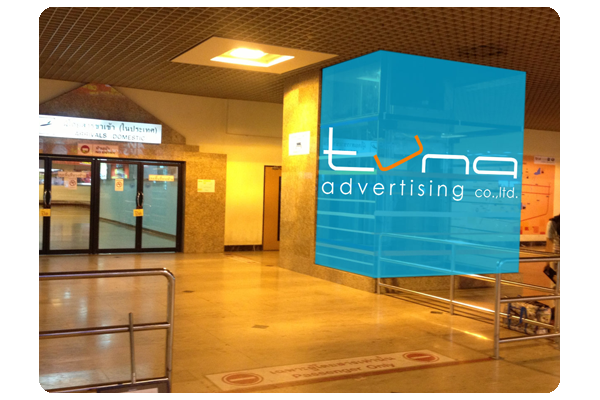 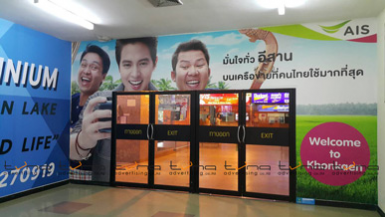 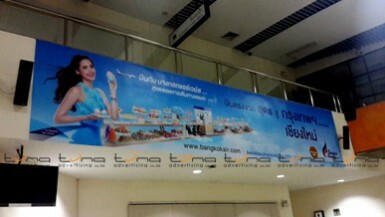 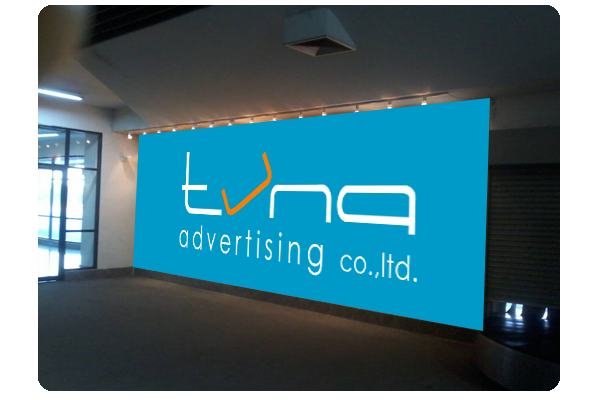 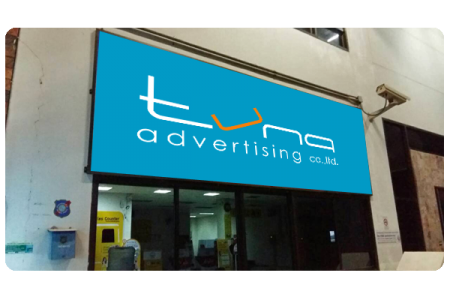 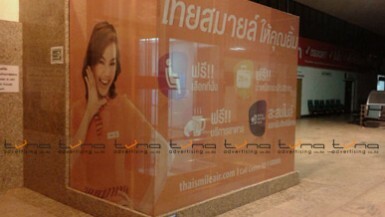 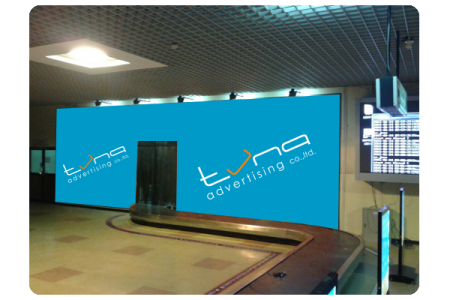 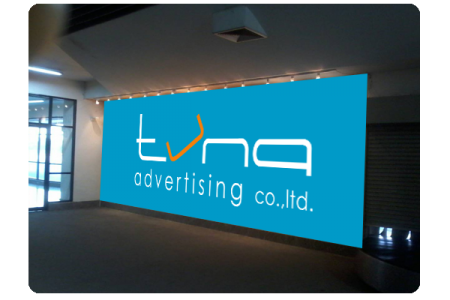 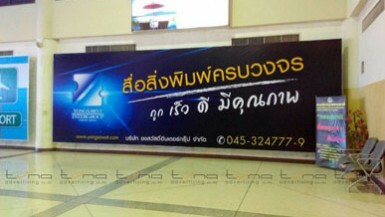 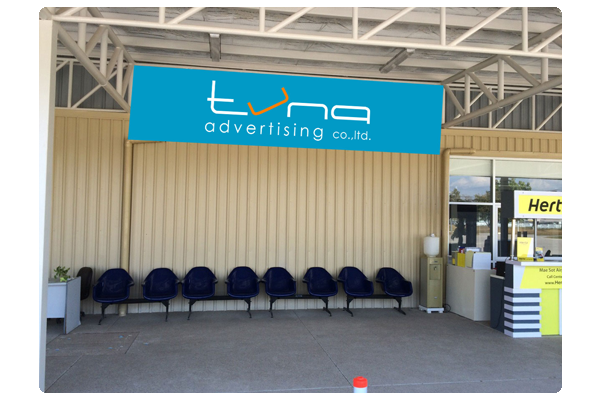 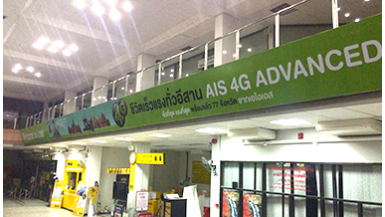 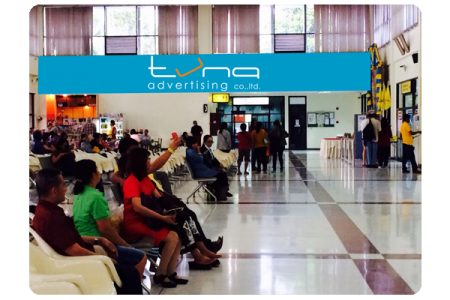 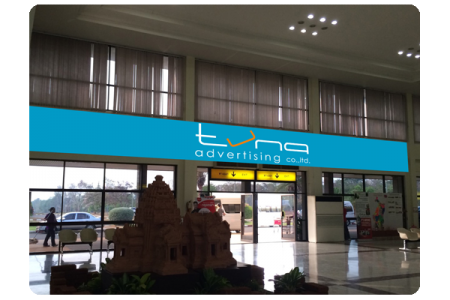 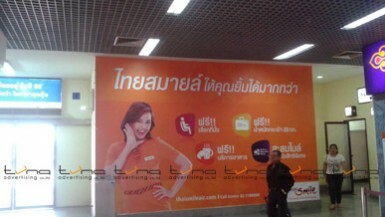 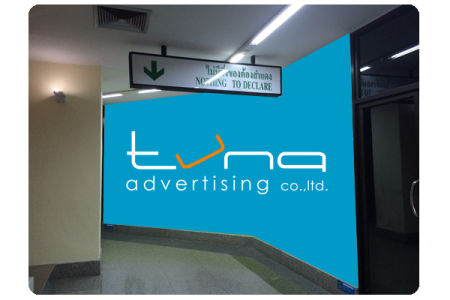 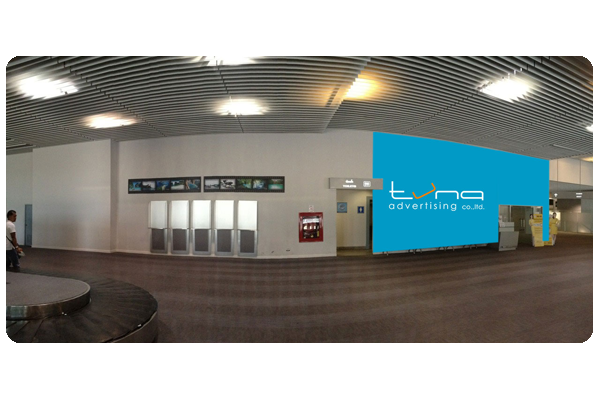 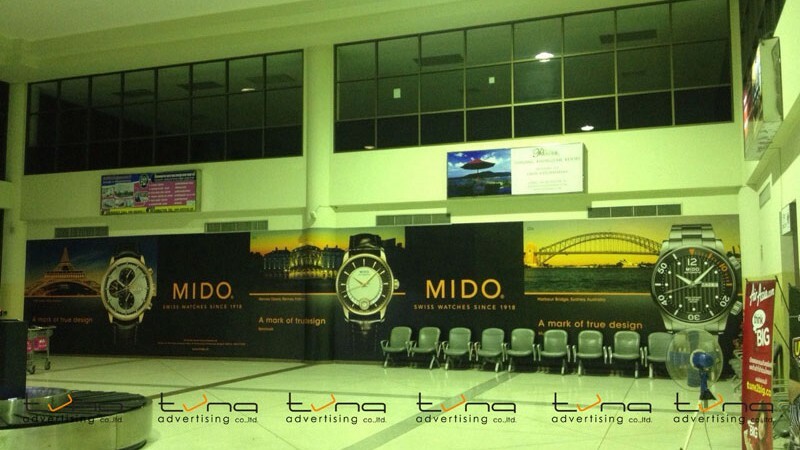 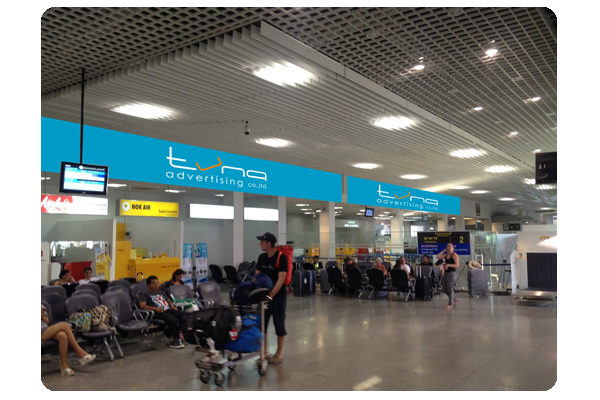 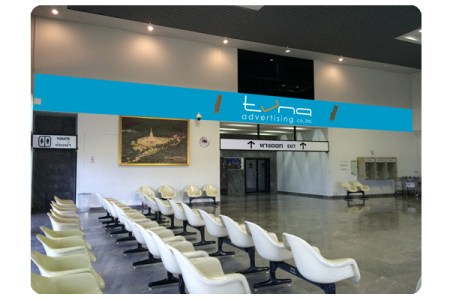 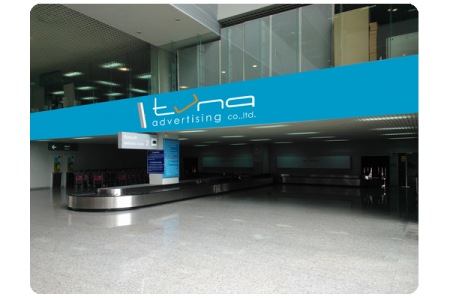 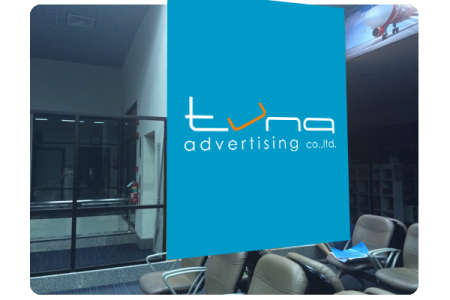 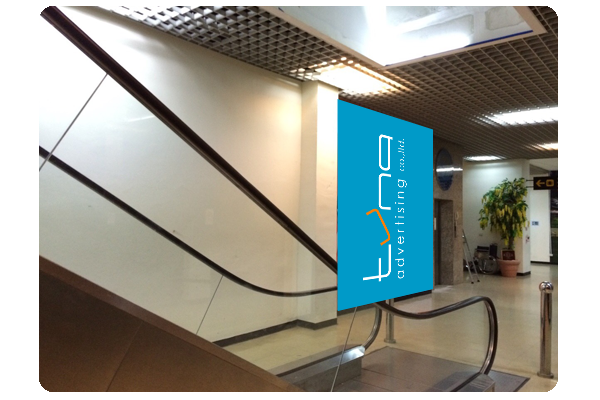 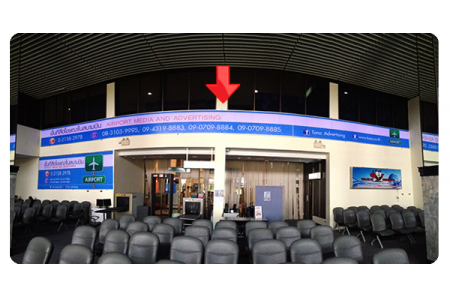 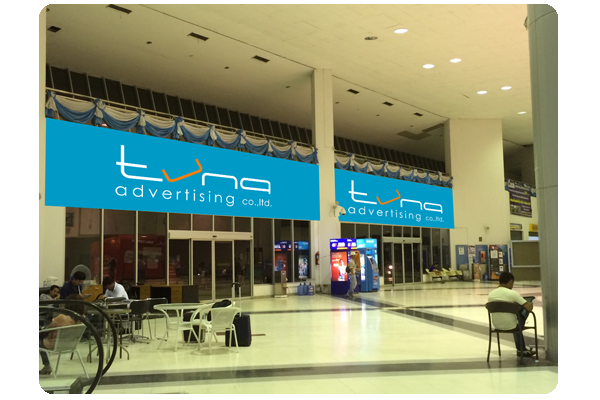 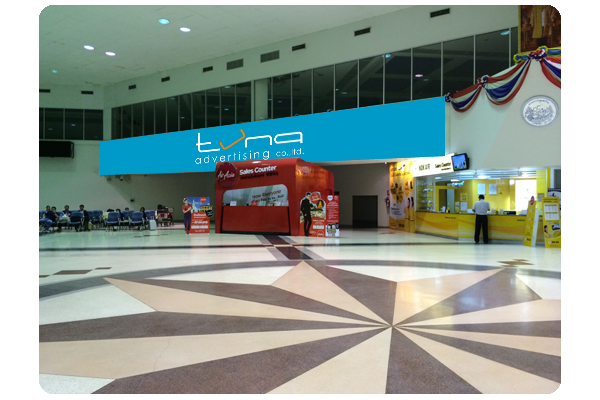 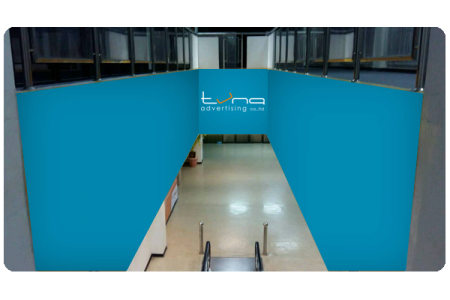 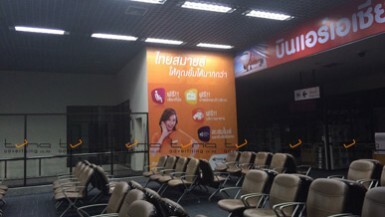 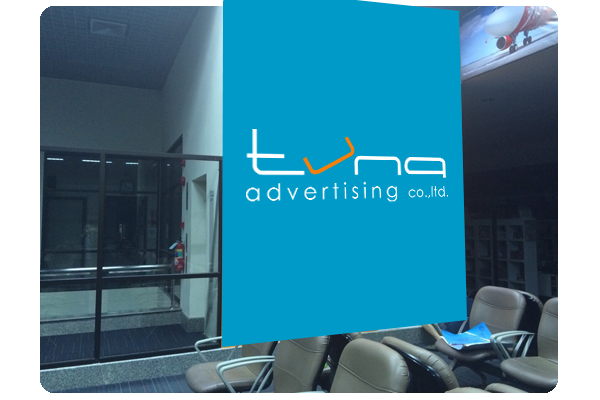 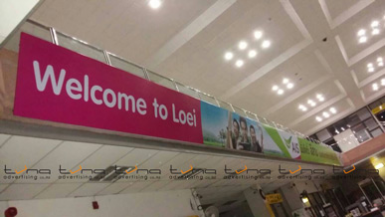 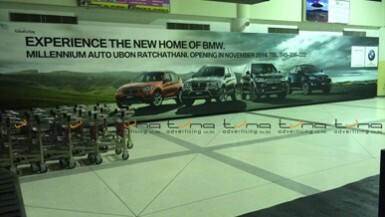 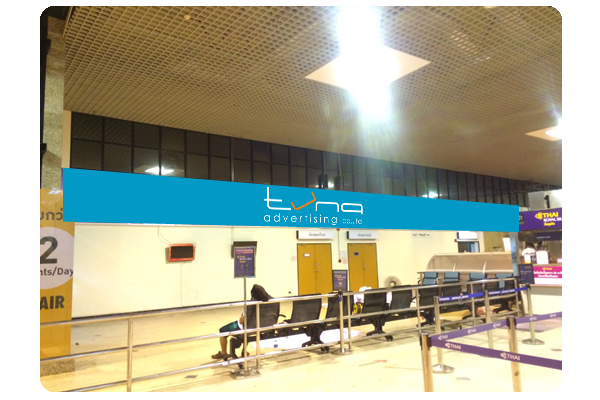 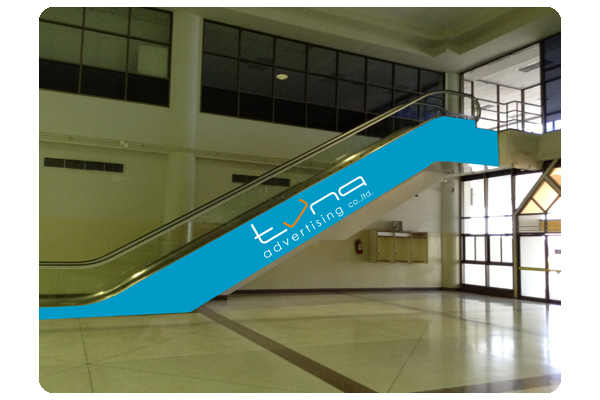 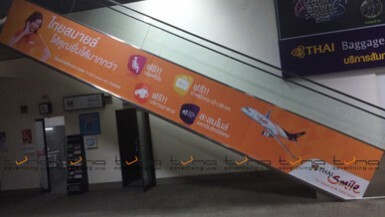 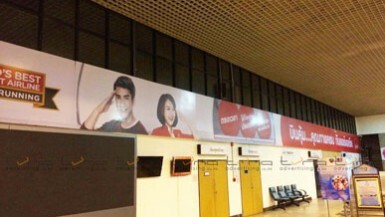 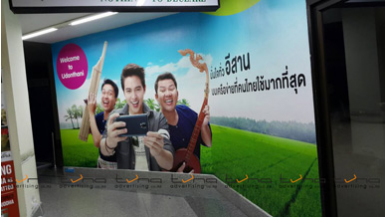 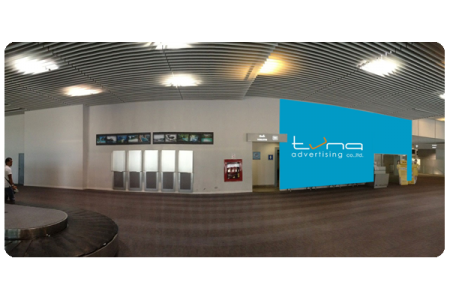 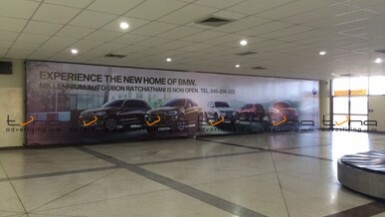 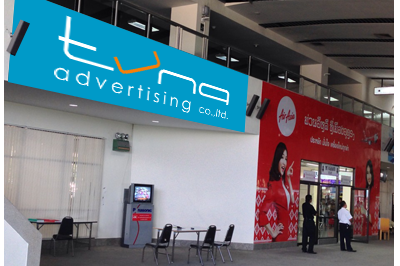 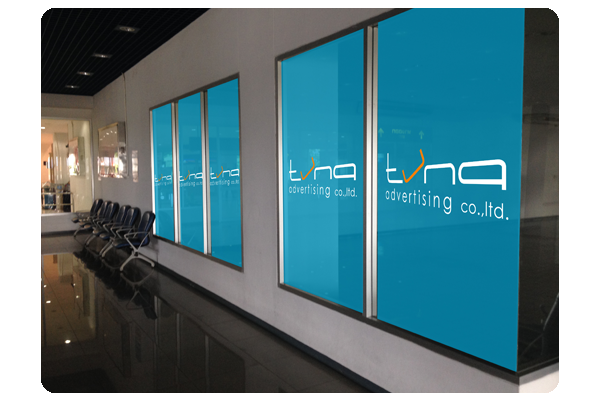 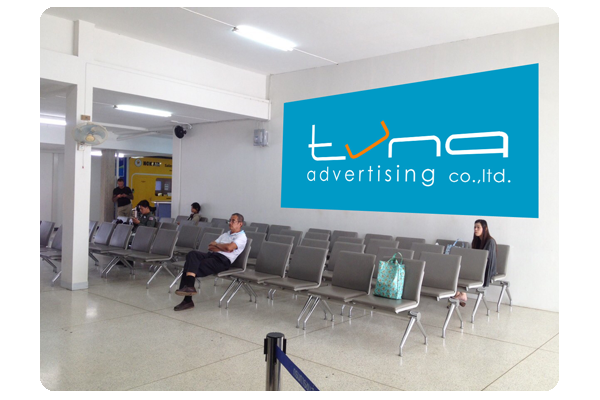 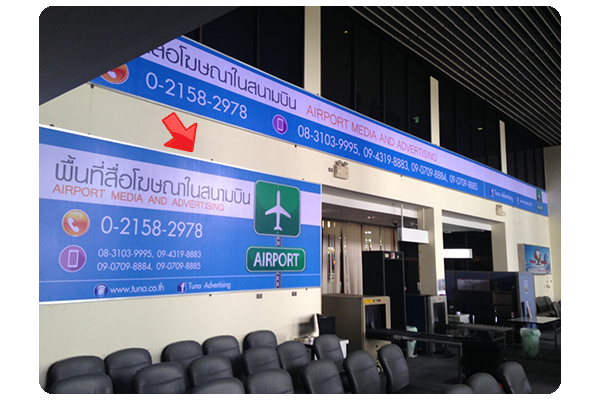 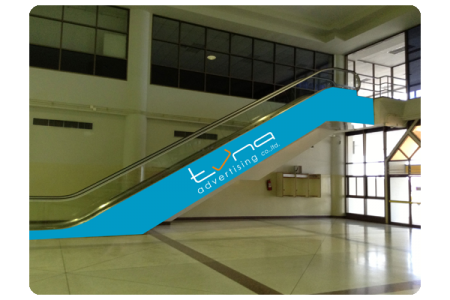 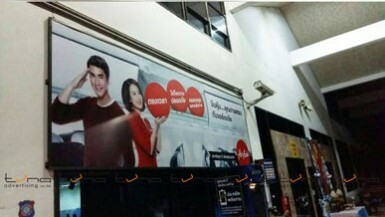 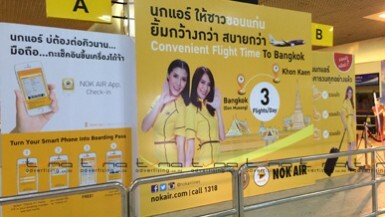 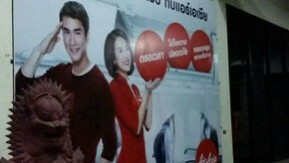 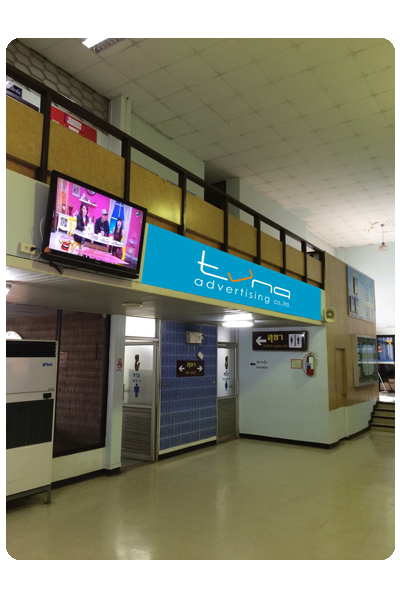 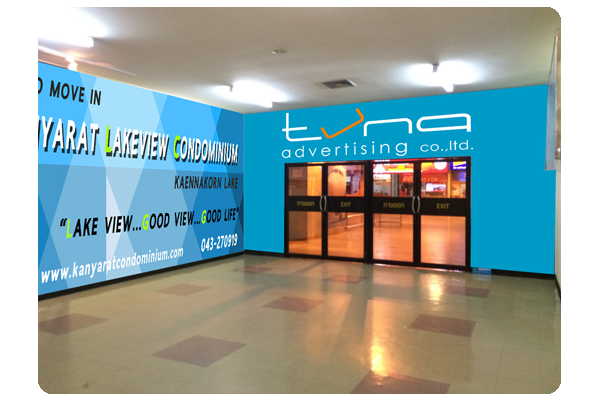 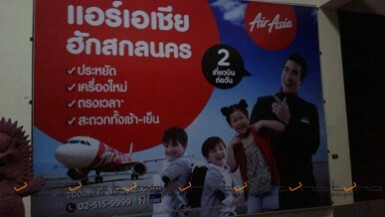 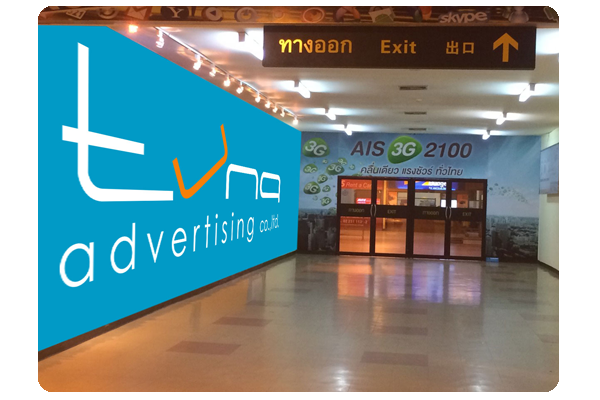 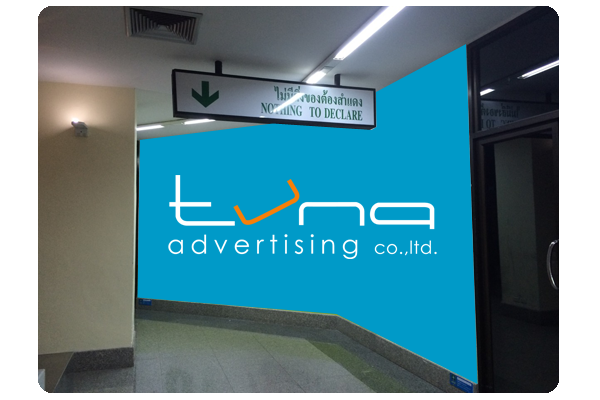 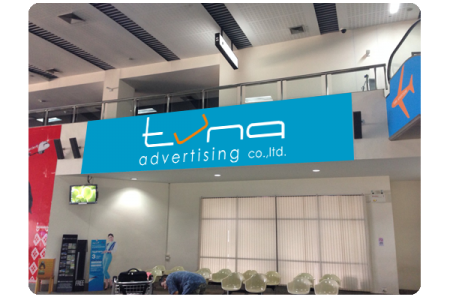 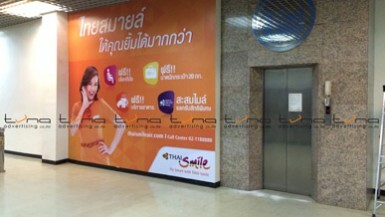 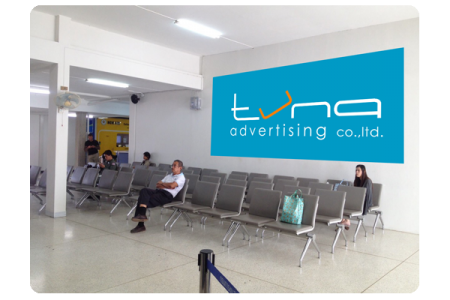 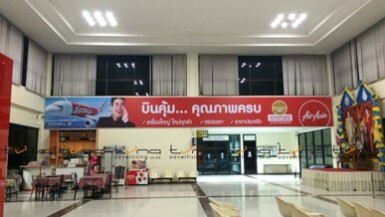 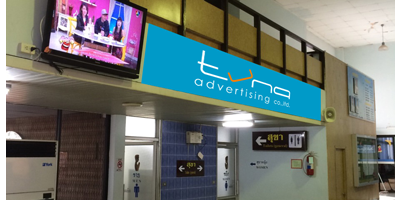 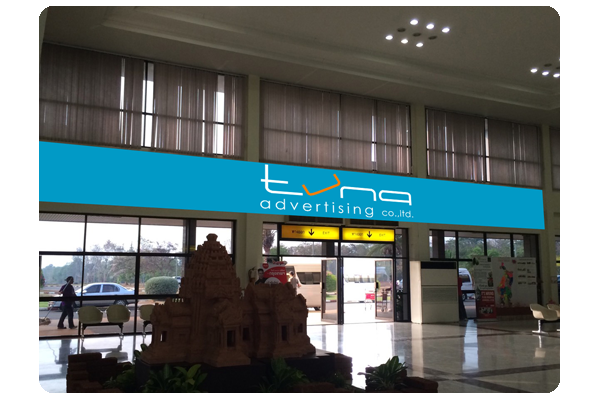 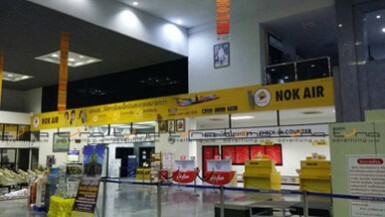 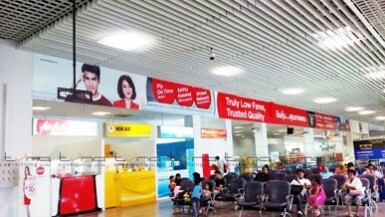 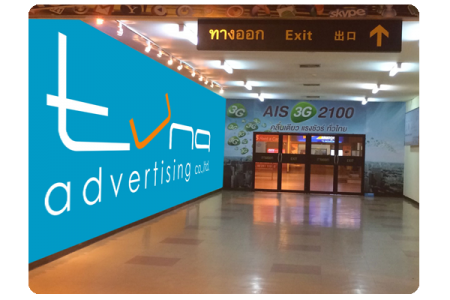 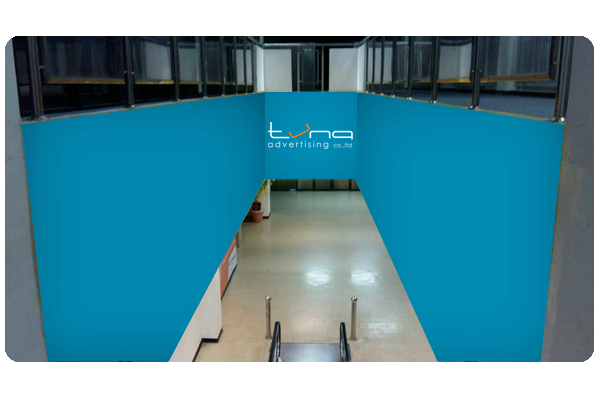 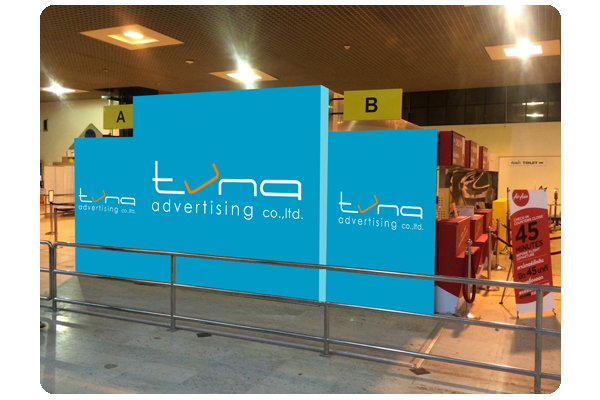 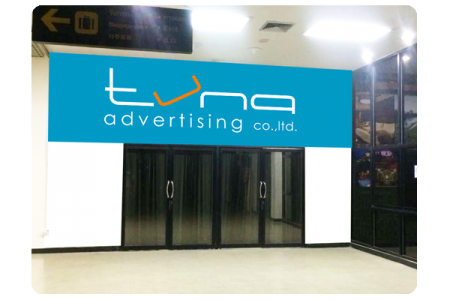 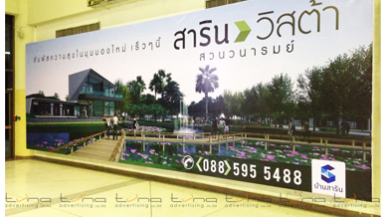 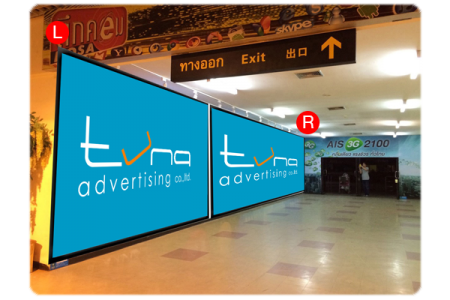 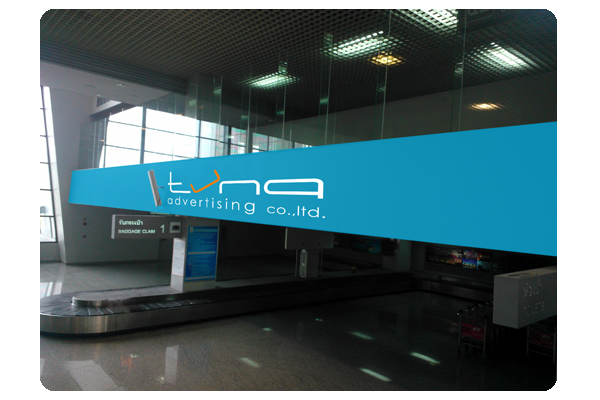 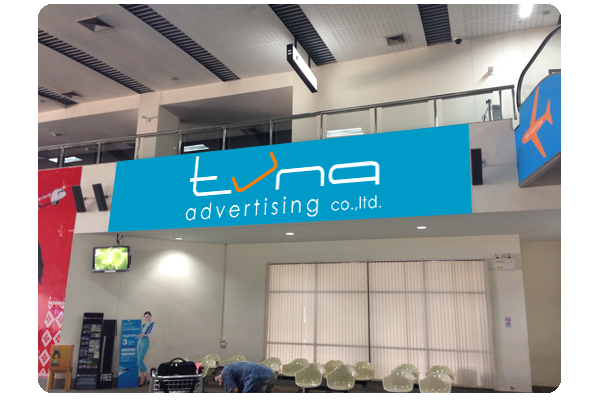 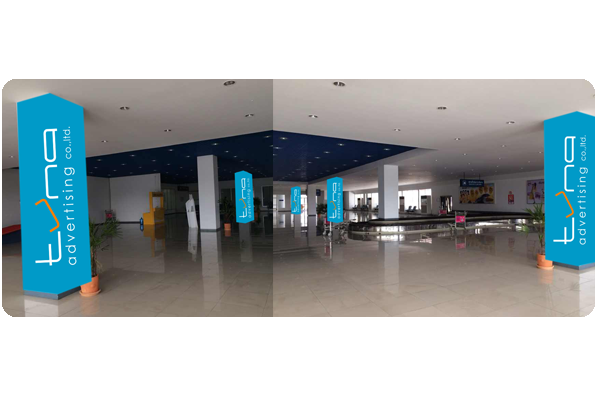 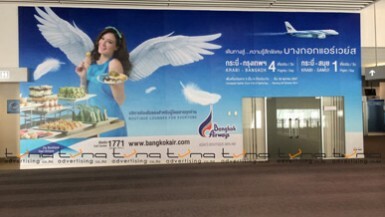 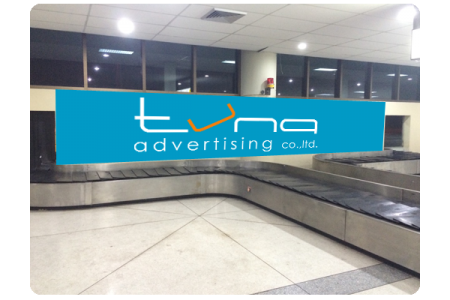 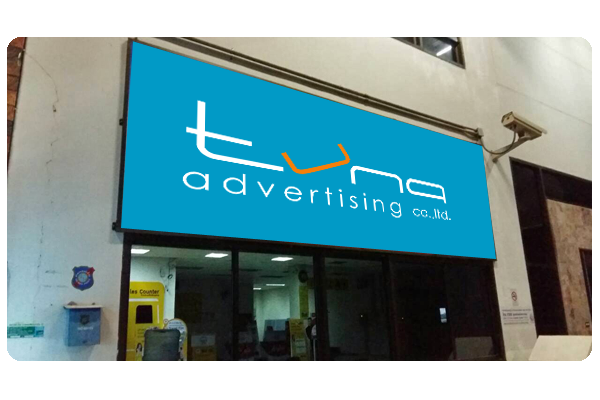 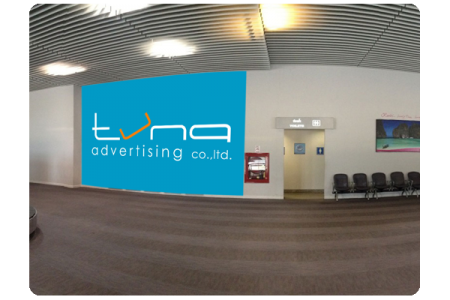 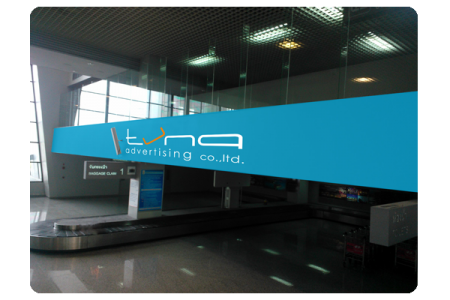 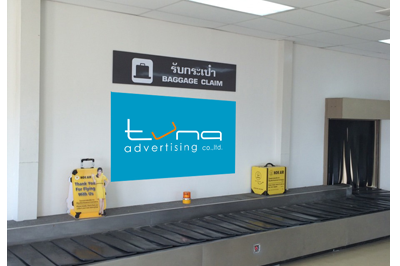 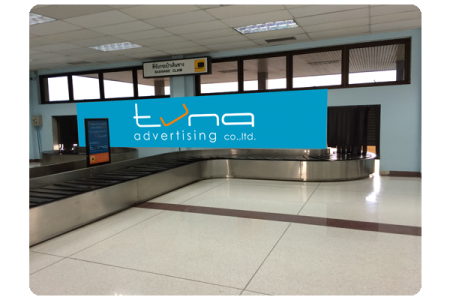 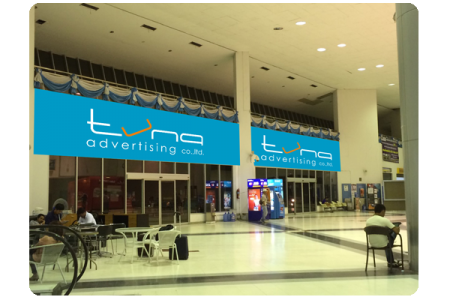 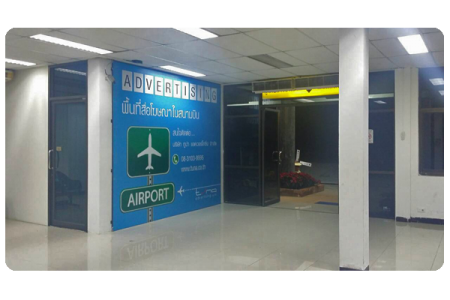 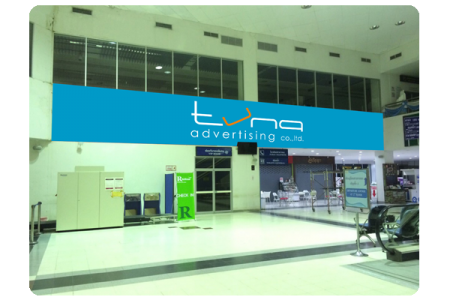 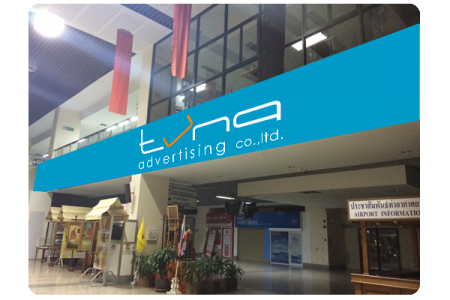 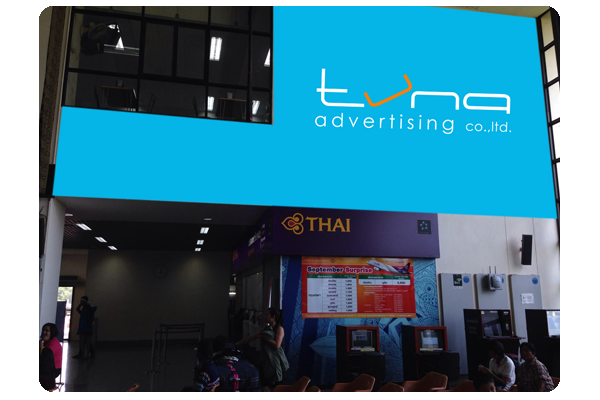 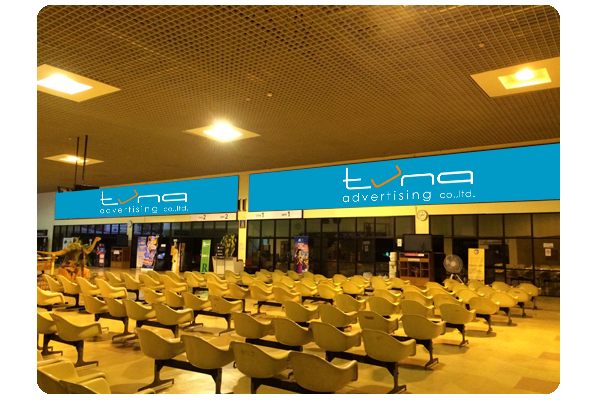 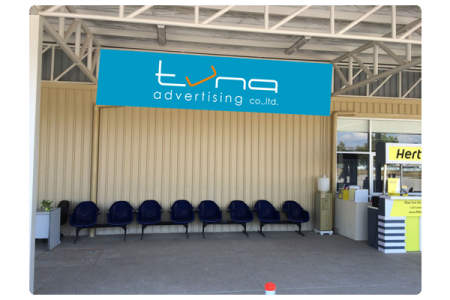 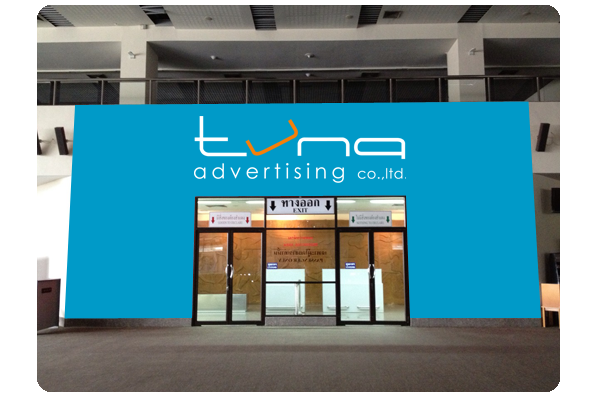 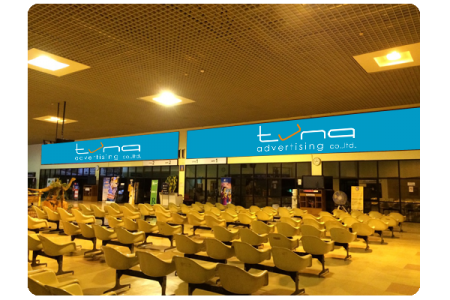 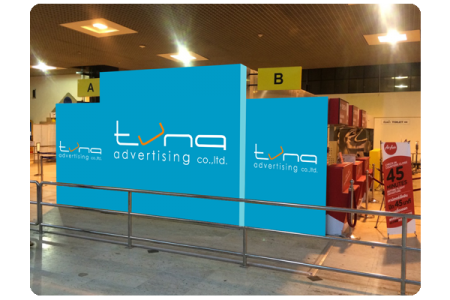 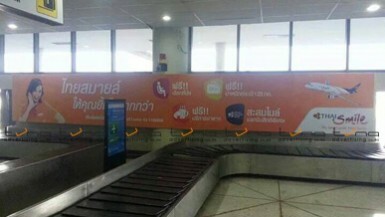 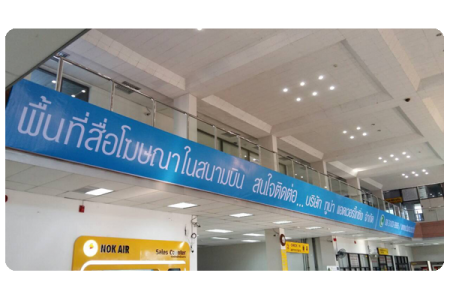 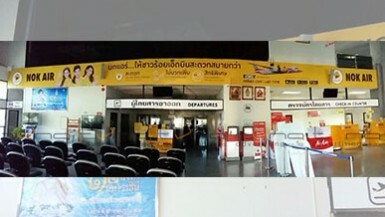 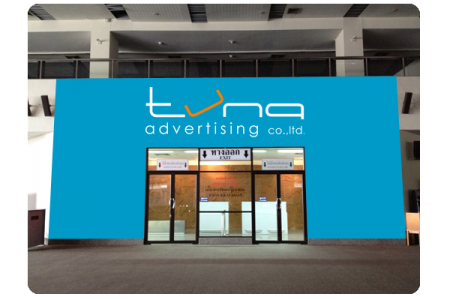 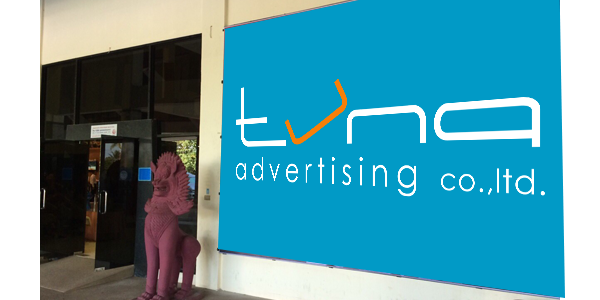 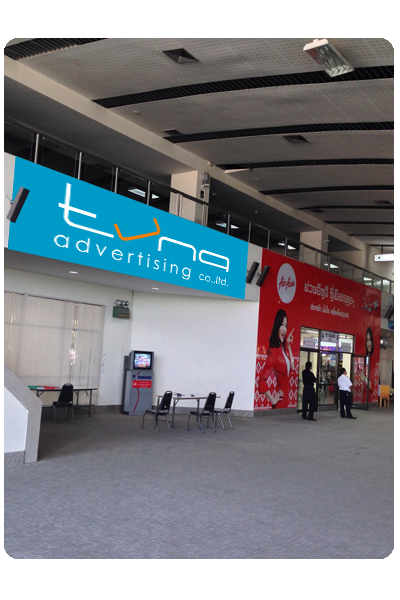 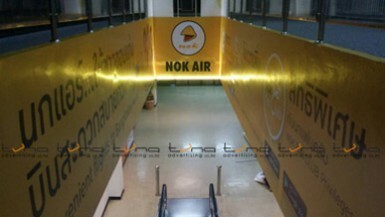 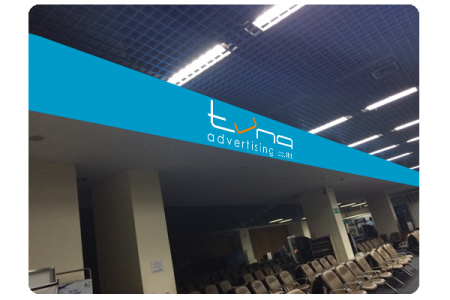 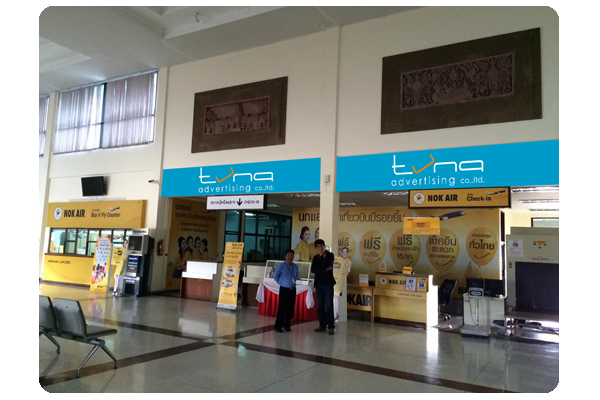 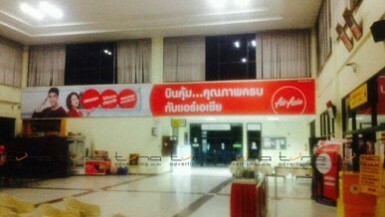 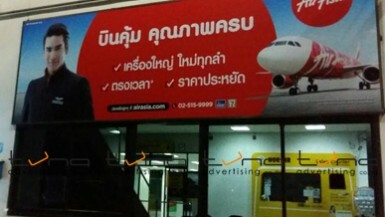 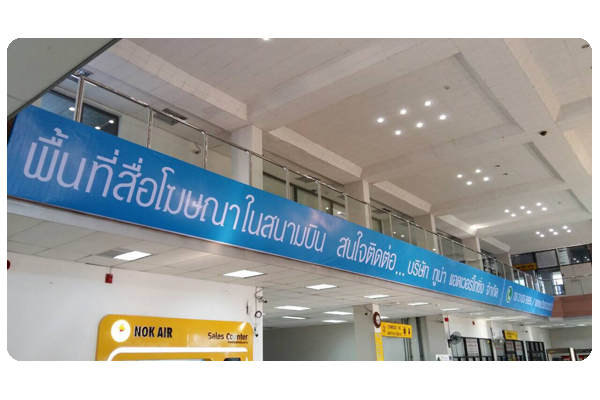 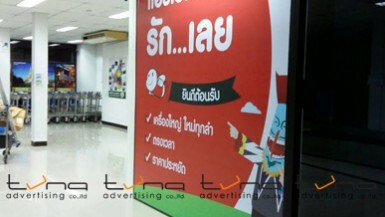 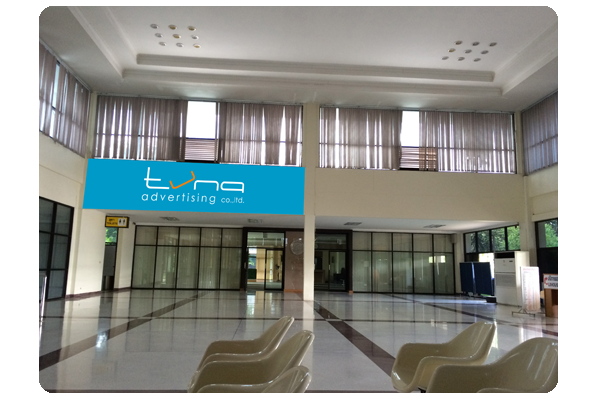 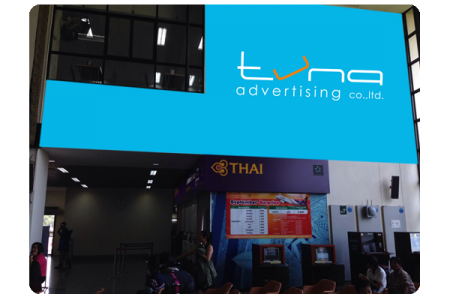 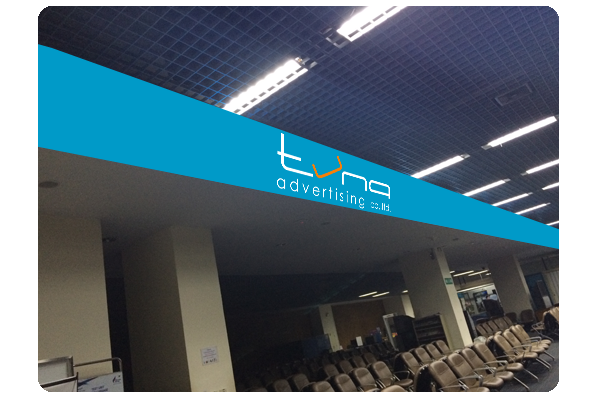 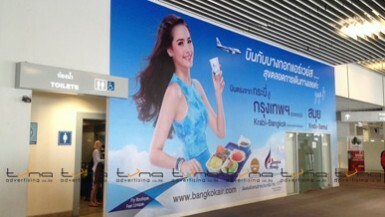 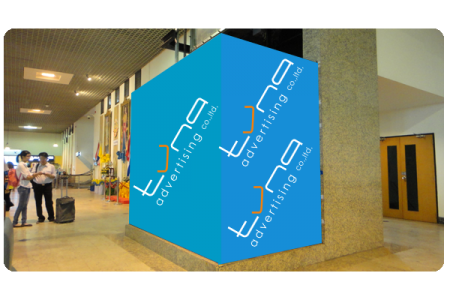 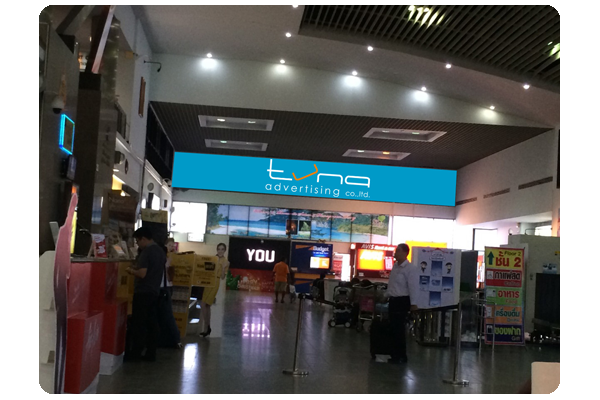 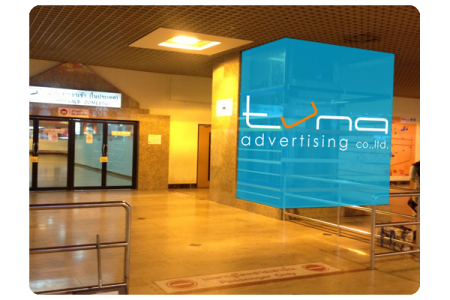 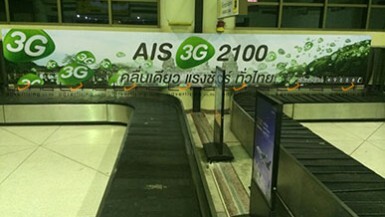 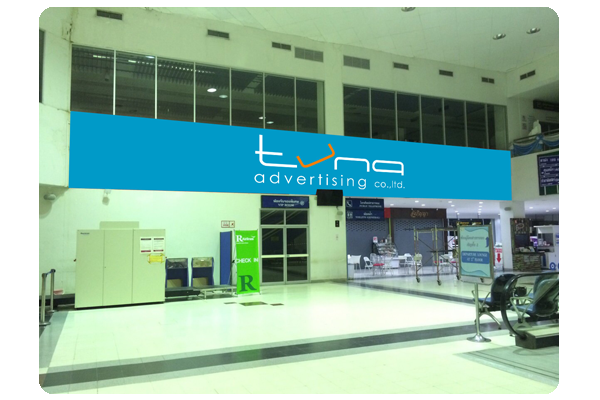 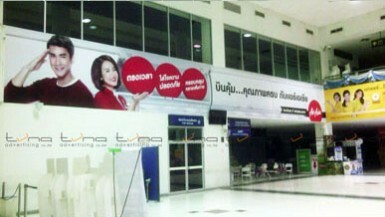 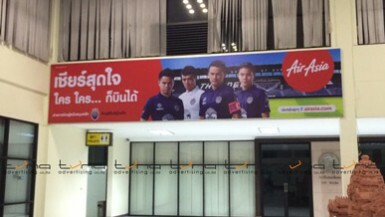 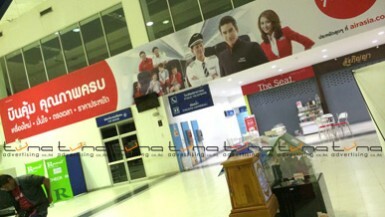 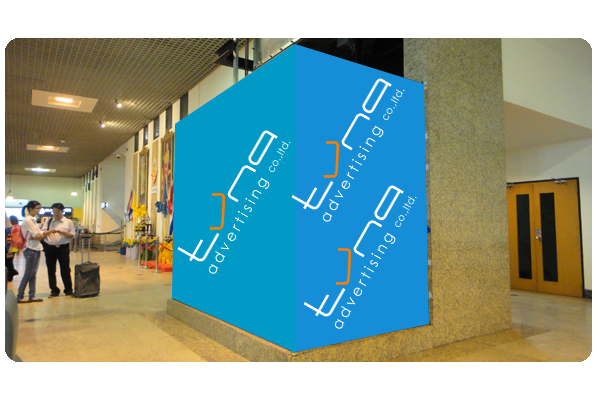 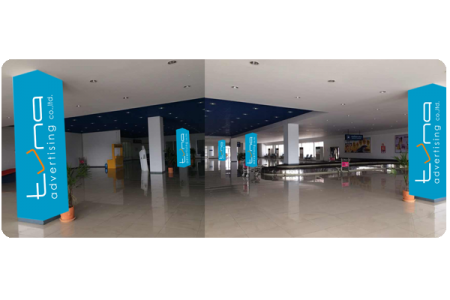 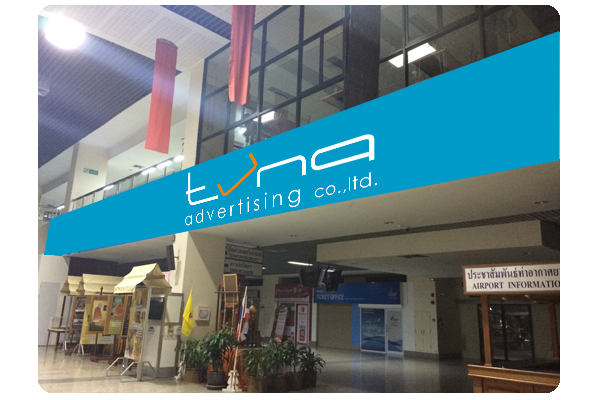 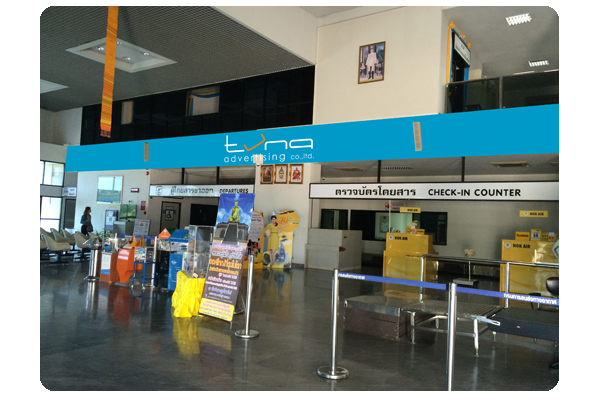 Airport advertising is a key strategy in promoting and marketing to promote your products or to create a positive image for the organization. 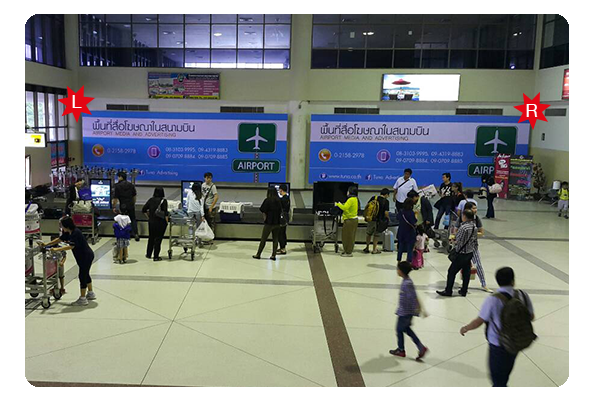 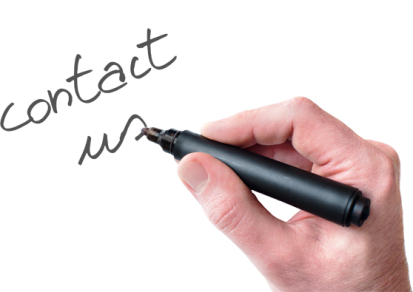 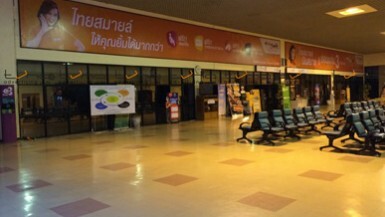 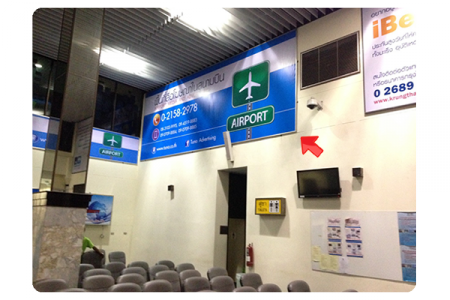 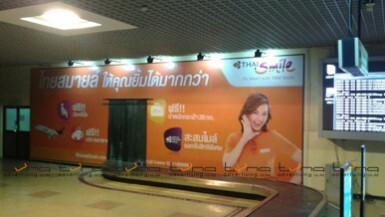 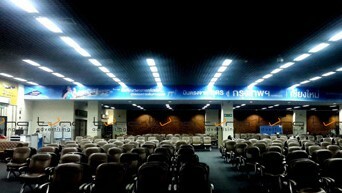 Media access to passengers travelling in and out of the airport, including those who use the services thoroughly. 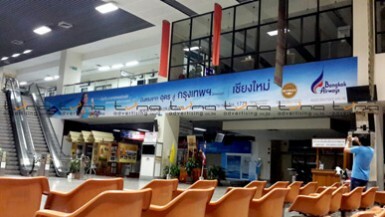 The airport was the beginning of an important journey, and the current number of passengers traveling by air is increasing every year, including the airlines that service including flights and destinations are added more.